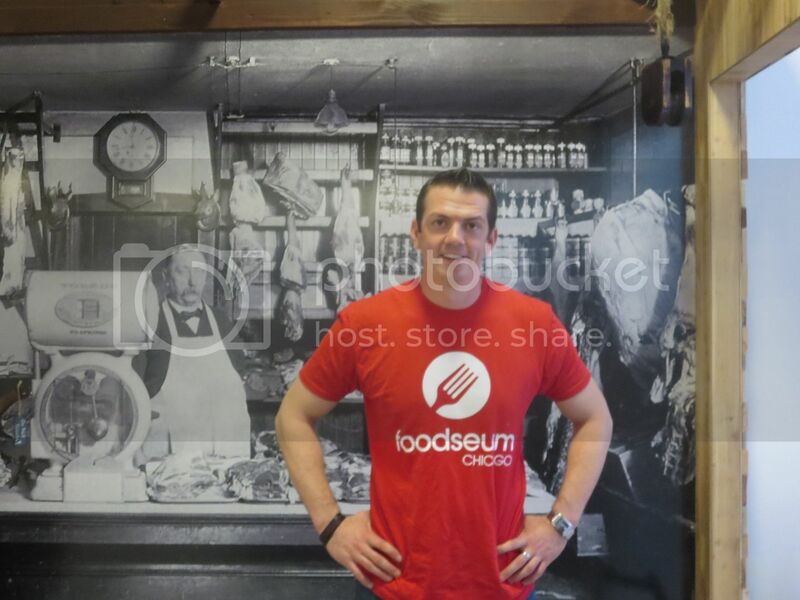 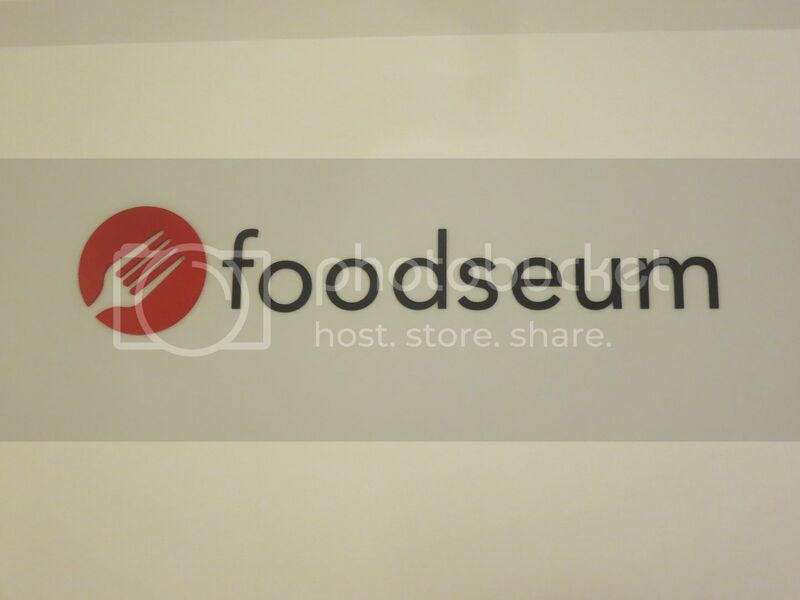 Gary visited the FOODSEUM and talked to executive director Kyle Joseph. 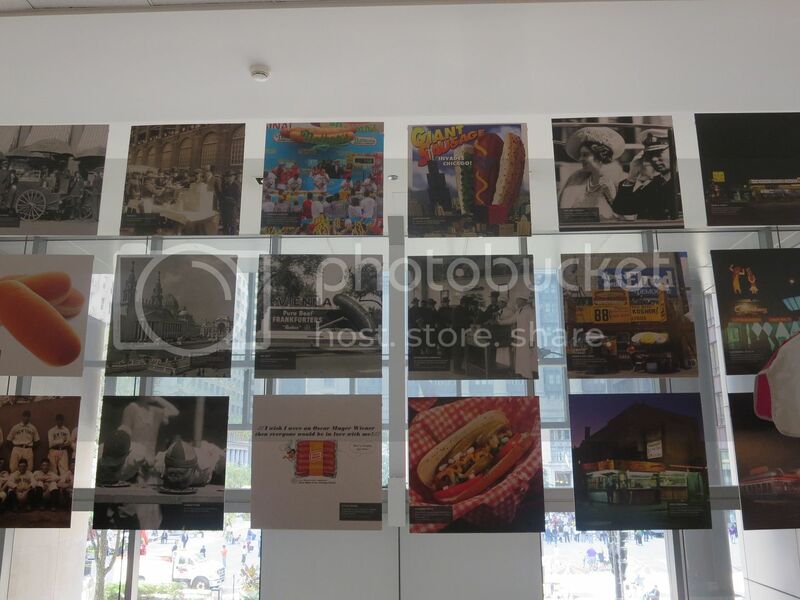 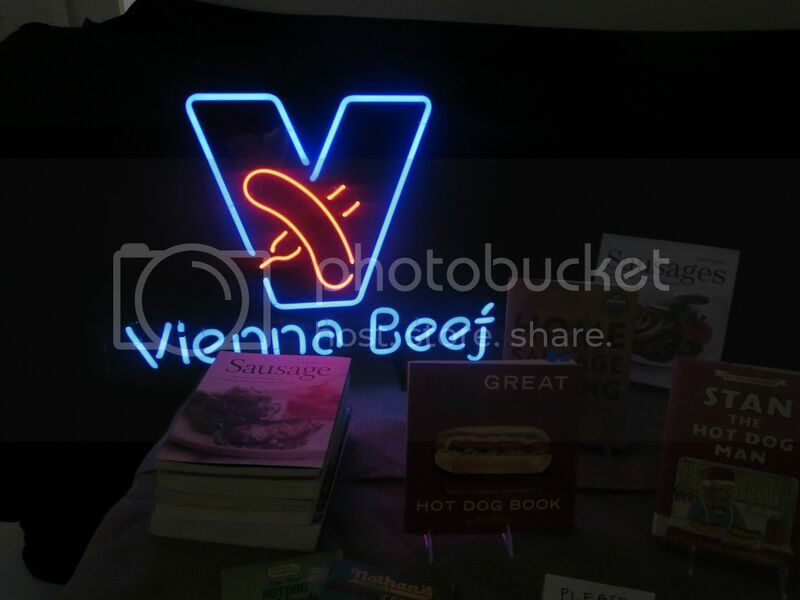 Pop-Up Exhibit titled "The Hot Dog and Encased Meat of the World" on display at Block 37 through Decmeber 20th. 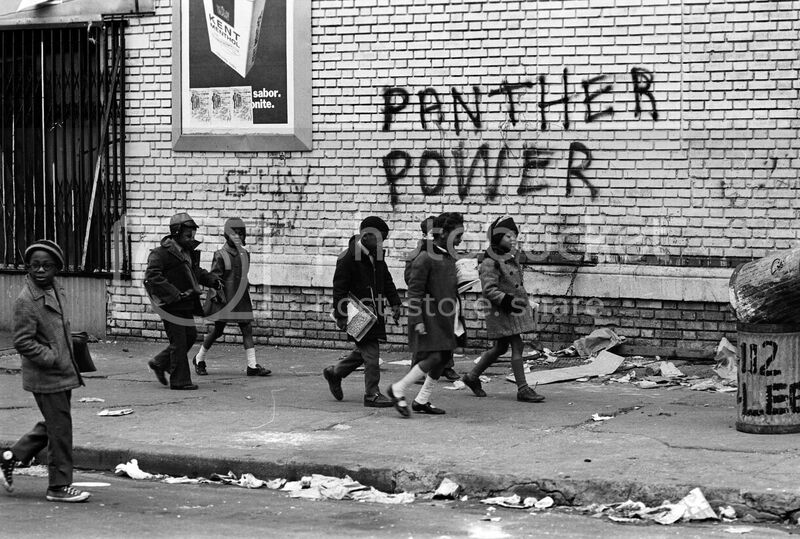 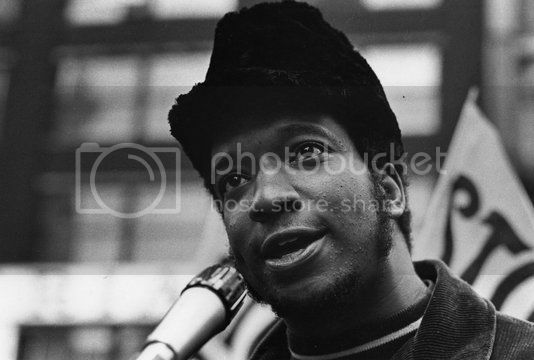 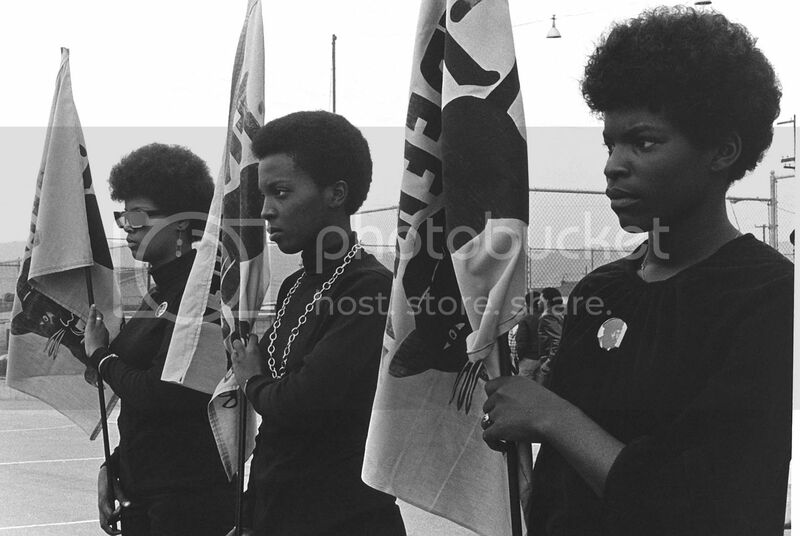 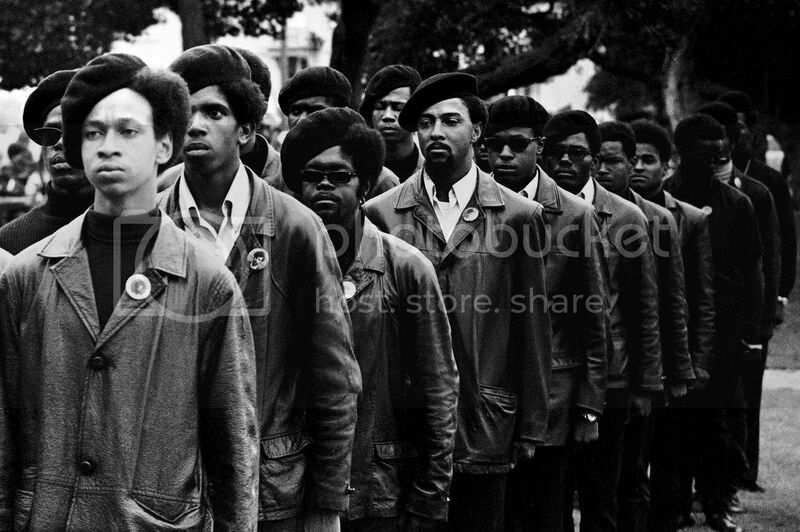 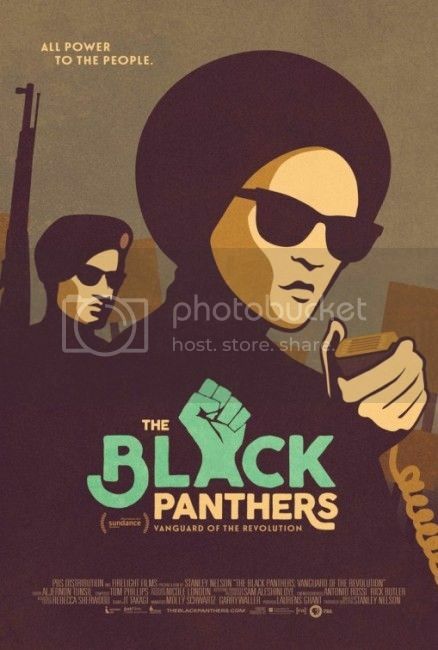 The Black Panthers Vanguard of the Revolution provides a detailed look at the organization's history, including a chapter on Chicago's Fred Hampton.